6:40 AM… Time for bed! /// Gets the checksum of a local file or some text. // Connecting through a proxy? // Any status other than "Open"? 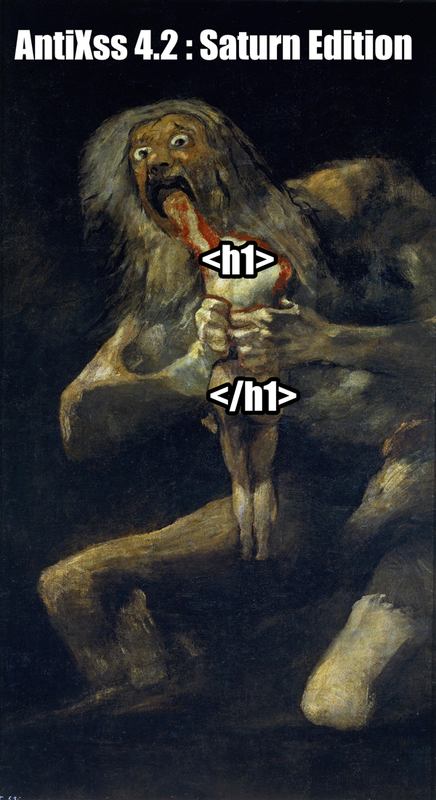 query = (status != null) ? // Sort by new topics first? // Sort by new replies first? It’s the end of Christmas day… And I’ve got a splitting headache (because I don’t drink and had to watch everything). Luckily I’m not covered in someone else’s puke or urine, which is always nice. No one drove into any trees (as far as I know), lost their pants or an eye. To make a large enough one-time pad that is both cryptographically secure and still computationally practical, we have to balance between how strong the algorithm is and how often it is iterated. In my original example, I opted to shuffle the character pool using the Fisher-Yates algorithm before a character is picked and each time, the pick was also random from the shuffled pool. The problem is when we move toward much stronger cryptographic functions where computation starts to become non-trivial. In the case of the RNGCryptoServiceProvider, the class provides a much stronger random number than the simple Random function. The output is spectrally white and is better suited for generating keys. The main point here is that it is cryptographically secure. I.E. 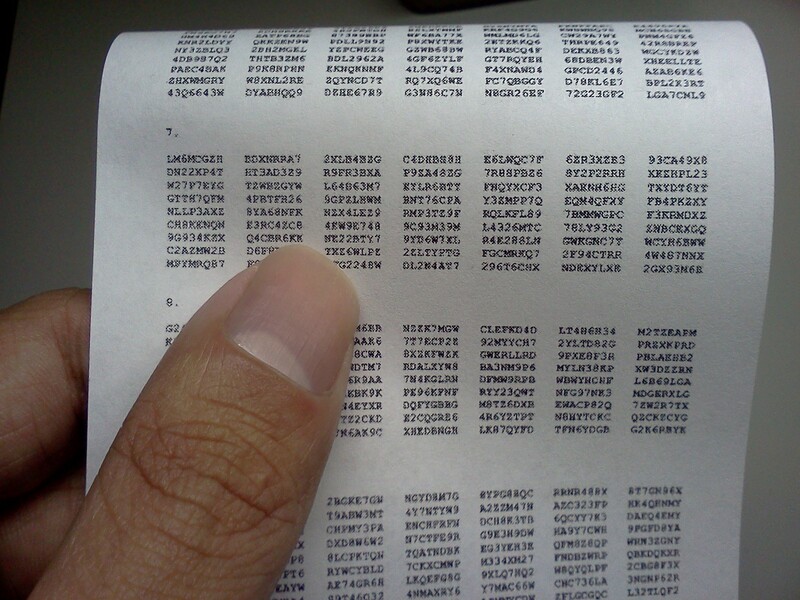 It’s random enough to be used for proper encryption while still being a psudorandom number generator. The down side is that it is more computationally intensive than just plain Random. The solution is to not shuffle the pool between character picks, but randomize between “segments”; the separated 6-8 character “words” in the pad. This strikes a good balance between randomness and speed. Then, the issue comes down to how the pad is generated and presented to the user. Conventionally, this was in the form of plain text or as a downloadable file, however one of the requests I received was to make something that can do both. If the one-time pad can be saved as an image file, it can be sent via encrypted email to the recipient. The risk is that browsers store images and the like and the browser cache must be emptied after each generation. If a printer is used, it must also be cleared of its cache because some printers save a history of printed documents. The following is a quick class that has both text and image generation. The GetImg function can be used to turn any sort of text into an image byte array, not just pad text. To use this in an MVC application, for example, I would use the following ActionResult. As an added benefit of sending a base64 encoded image instead of a binary file is that the base64 text itself can be sent via encrypted email that can be reconstituted by the recipient. This added layer of security is also handy if the user intends to hide the pad in its entirety in another data file. I generated that pad just a little while ago and printed it out on my laser printer. Of course the quality is rubbish because my printer is low-res and only meant for office documents, but with a proper high resolution inkjet, we can get much finer details. Because the sheets are numbered, the previous message can contain details on which sheet to use for the next communication. Ideally, these pages should be cut into individual sheets and destroyed after each use. Now I’m off to hit the hay! ASP.Net MVC 3 Script license WTF?! I had a few breaks between visits so I decided to re-write some of my old work in MVC 3 and Razor. I was going through all the included files in the Scripts folder when I came across Modernizr. I admit that I haven’t really looked into it that much since most of my client work involves CSS2 and XHTML, not CSS3 and HTML5. And the few times I needed HTML5 compatibility for <video> and such it was included as needed. For the record, Modernizr is offered under a BSD/MIT license. After that, I looked into the rest of the included script files and I found the same in jQuery and jQuery UI as well and they are originally MIT/GPL . Now I’ve either been living under a rock (actually living “out-of-town” for a while) or this is a sudden inclusion not present in any pre-MVC3 projects because I don’t recall seeing anything like this before. So Microsoft is re-licensing the original code because it is included with an MVC 3 project template? Can they even do that even though the files are included in their project template (what about consent form the original authors)? Is this only because it was included in the template or does it also apply when I use the original code instead of the provided copies as long as I’m still using it with other Microsoft provided script files? I really don’t like seeing surprises like this because it’s not a technical problem; It’s a legalese problem and I really hate to have to choose code based on licenses. I’m now tempted to simply delete the entire contents of the Scripts folder and download everything from scratch.